When you create a website online with the Webpage66.com home page builder, making a professional-looking website is easy. 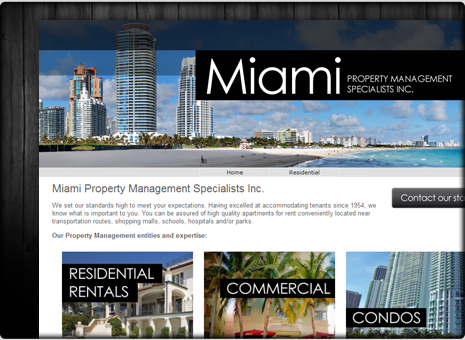 Take a look at some of great sites that have already been built with Webpage66.com! If you've ever wanted to create an attractive and professional website, you'll love the Webpage66.com webstore builder. Each one of our 1700+ home page builder templates is completely customizable – so you'll always be able to create something perfect for your needs. 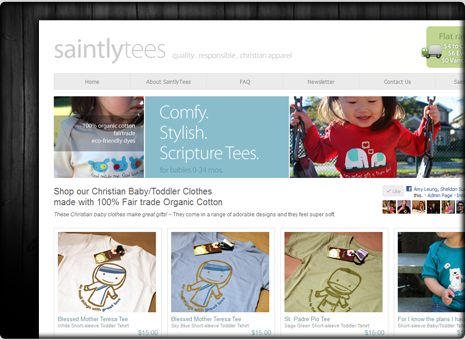 You'll find website design templates for any type of business – from gift baskets to healthcare! 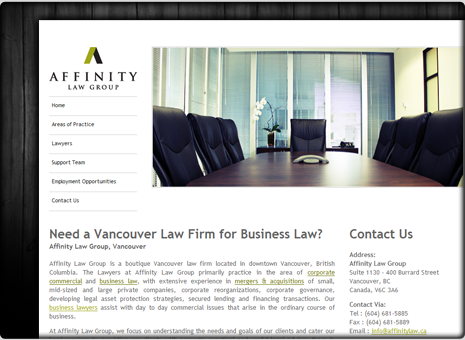 Create a website online that you can be proud of, without spending a fortune to hire a designer. 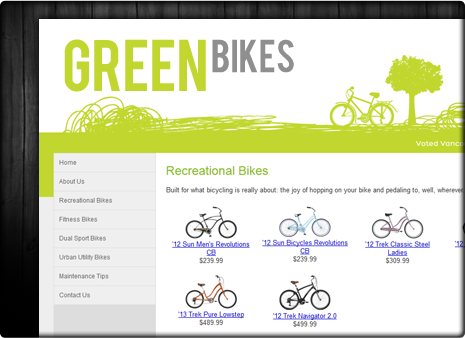 Plus, with the Webpage66.com webstore builder, add and edit your pages instantly, from anywhere with internet access. No more waiting for a designer and paying for costly edits! Try Webpage66.com site design software for free! © 1999 - 2019 Webpage66.com, Inc. All Rights Reserved.